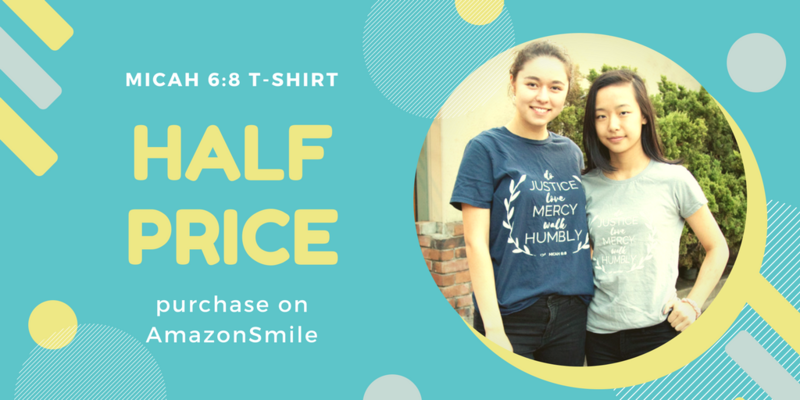 ​Support our work by purchasing these Agape Fish shirts. 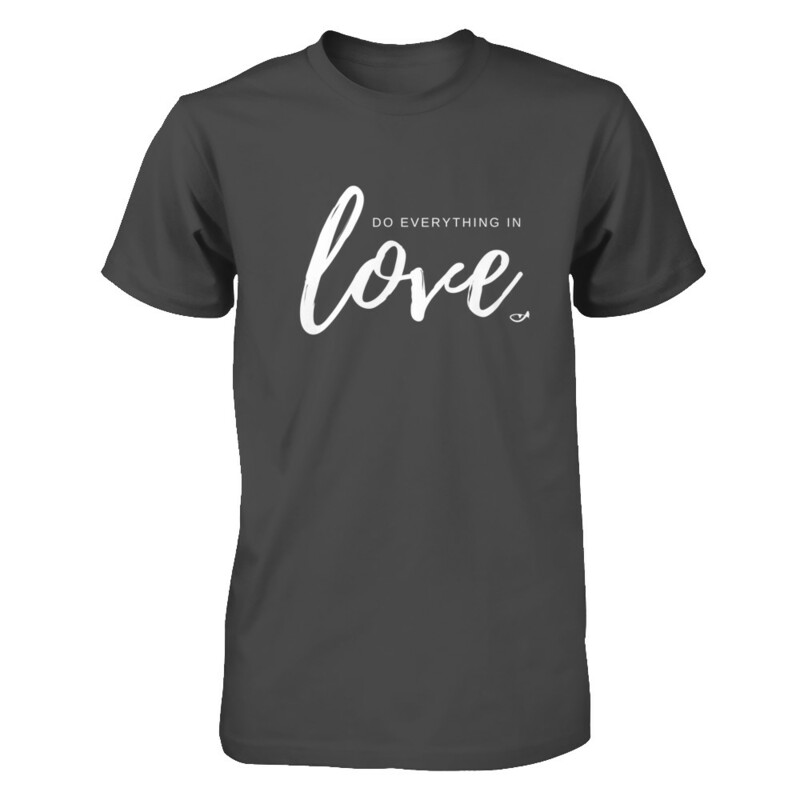 Profits from each shirt fund our operating costs and help us grow. Prices include $5 shipping and handling for the first shirt; add $1.50 for each subsequent item. 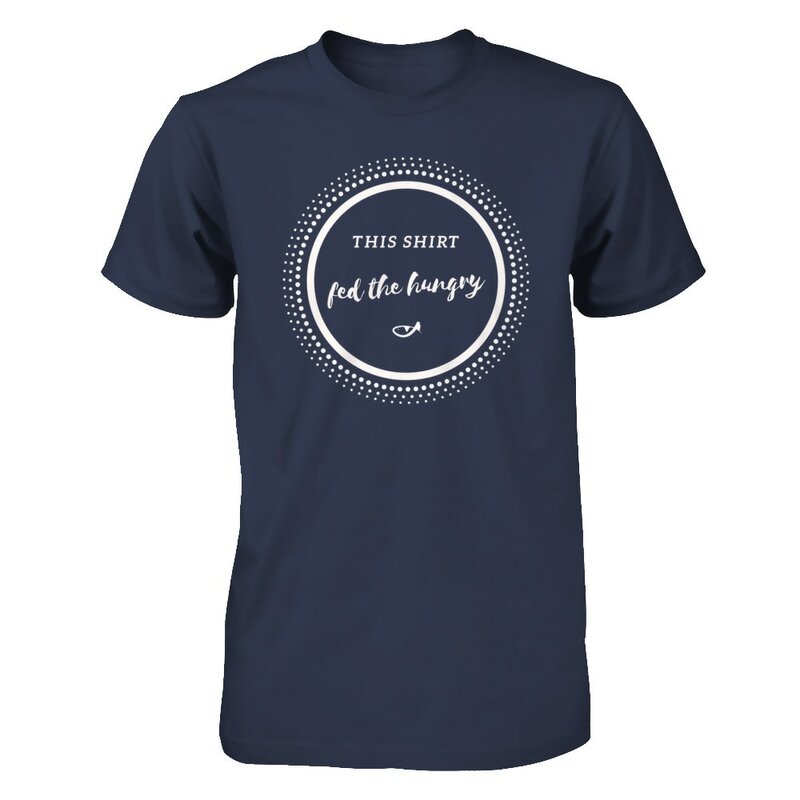 ​Each design is available in a variety of colors and styles.